Fox & Crown BeerMuda list released. BeerMuda Triangle BF – Final List. 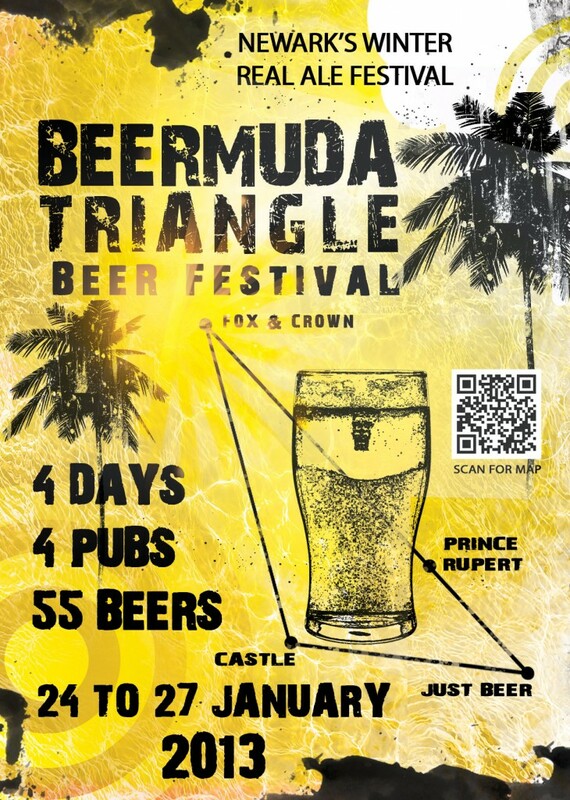 BeerMuda Triangle beer fest – Just Beer list announced.